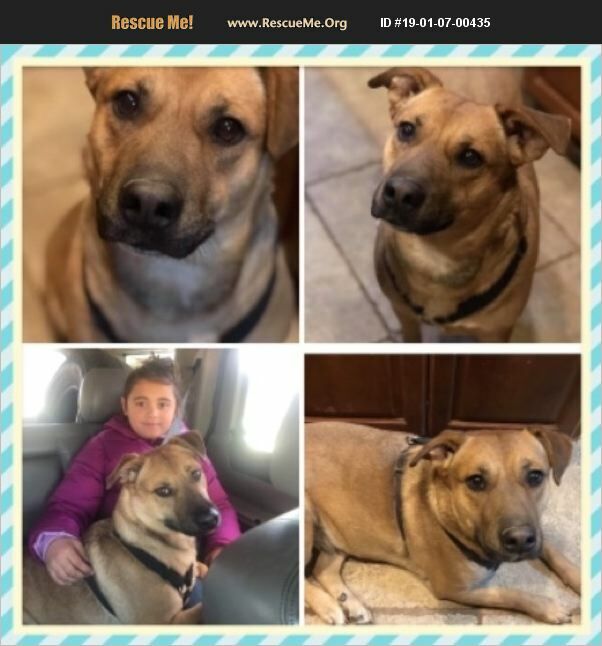 Hazel is a 2 year old shepherd shar pei mix. She was rescued after her family moved and left her in the backyard with her 2 week old babies. Hazel is house trained, crate trained, good with animals of all sizes, good on a leash, and good with kids. Hazel is a sweet girl who would work well for someone needing a service animal. She is gentle and great with new people. Hazel completed a 2 week board and train. She is excellent in all areas.